Special Discount for Government Employees: Don't Miss the Primary Care Policy Event of the Year! $200 Off Registration to the Primary Care & Patient-Centered Medical Home Event of the Year! 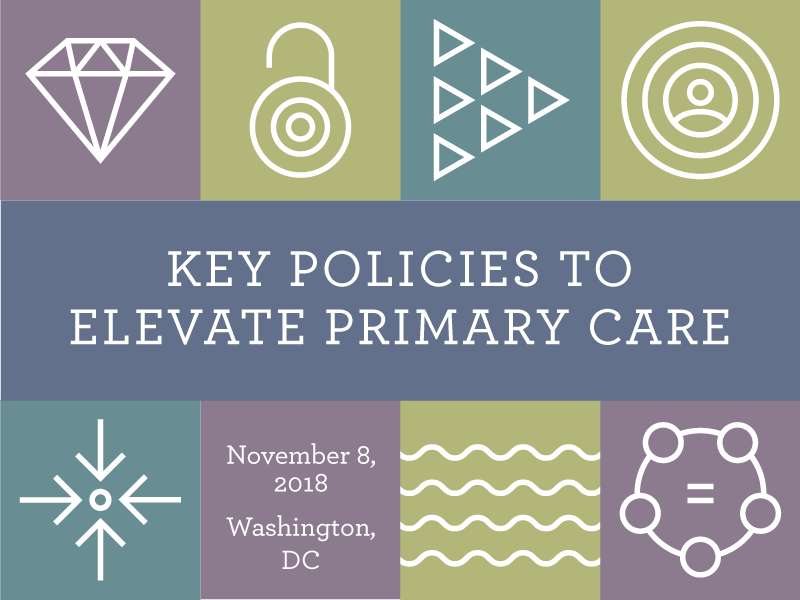 We are committed to working with our state and federal government partners to promote primary care, and we want to ensure there are no barriers to your participation in our annual conference being held November 8, 2018, in Washington, DC. This is why we want to offer you a special discount from our regular registration rate. This year's agenda features impressive speakers, including representatives from private payers as well as state and federal government. Register today with promotional code: gov2018!